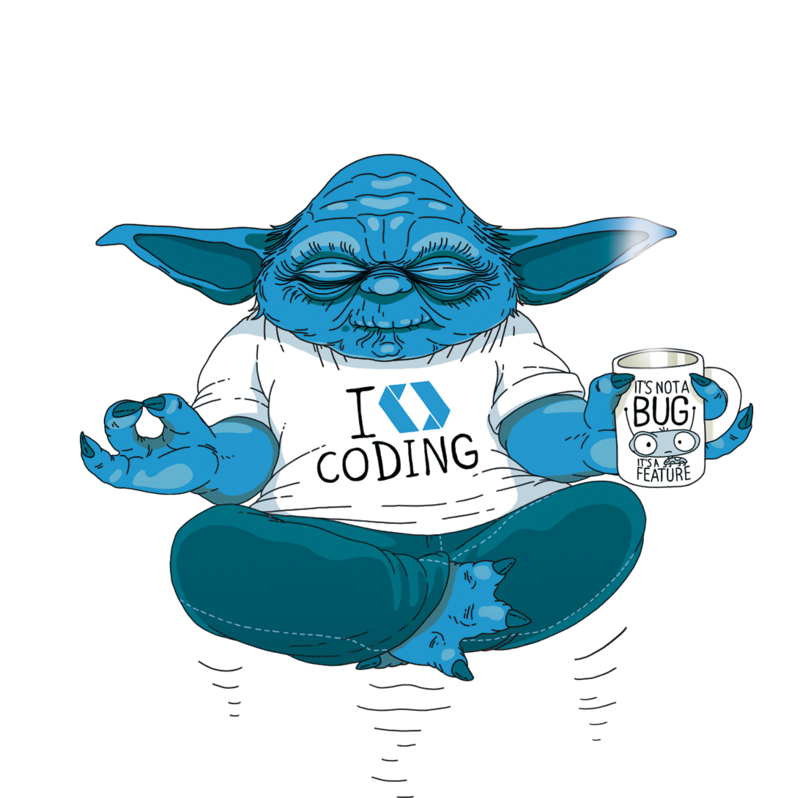 Is the developer force strong with you? Pass this test and join the programming side. If you have questions, or if you want to show us projects you coded send an email to [email protected] and [email protected].